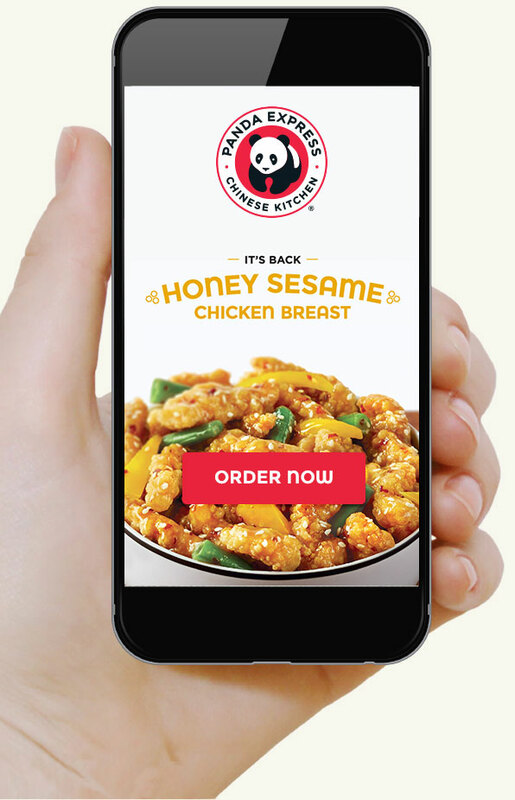 Panda Express is offering up a FREE small Orange Chicken Entree with ANY online purchase when you use promo code NICE2MEETU at checkout. We don’t have any end date on this as of publication. Grab some rice for a really cheap lunch!